St. John’s Lodge No. 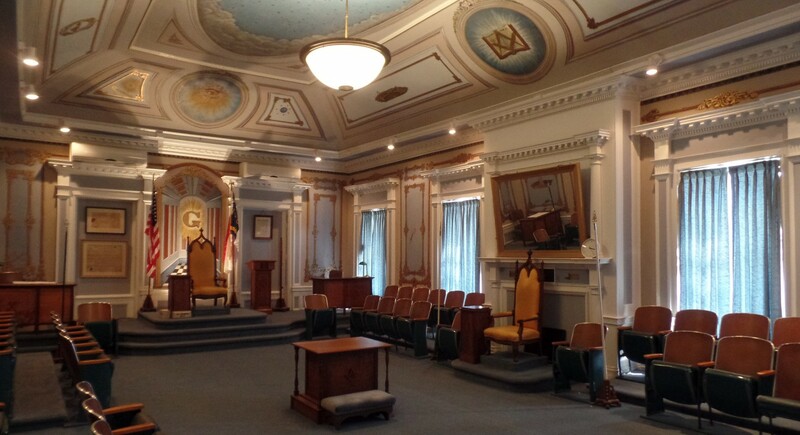 3, chartered in 1772, is the third oldest Masonic lodge in North Carolina. With over 250 members, the lodge still meets in its historic lodge building which was constructed between 1801 and 1809. St. John’s regular meetings or “Stated Communications” begin at 7:30 pm on the 2nd and 4th Wednesdays of every month. St. John’s Lodge is located in the historic district of downtown New Bern, North Carolina at 516 Hancock Street.